Computed tomography (CAT or CT) imaging is an incredible tool doctors use to help detect and diagnose patients noninvasively. Using specialized x-ray technology, the device has the ability to image cross-sectional areas of the body, and it provides greater details than conventional x-rays. Today, Positron emission tomography (PET) is employed to detect tissue conditions on a molecular level using radioisotopes ingested by the patient and detected by highly sensitive sensors in a PET machine. A PET scan measures important body functions such as blood flow, oxygen use, and sugar (glucose) metabolism to help doctors evaluate how well organs and tissues are functioning. PET scans are used in several applications such as cardiology, oncology, and neurology. According to the National Institute of Biomedical Imaging and Bioengineering, combination PET/CT scanners are the primary imaging tool for identifying most cancers worldwide. The production of radioisotopes in nuclear medicine is an important and challenging process where time is of the essence. From isotope production in the lab to physician usage in the hospital’s nuclear radiology department, the journey must be fast. In some cases, due to the short half-life of these isotopes, suppliers can have as little as two days before the product expires, rendering it an ineffective tracer. The production process can span several locations and processing centers — in some cases across several countries requiring adherence to strict nuclear regulatory requirements; so, it would not be an overstatement to say that time is of the essence. This arduous journey begins with a precise sizing operation where the donor material is geometrically shaped with strict tolerances adhering to equally strict tracking procedures on a center-less grinding system, in this case, developed by Glebar. 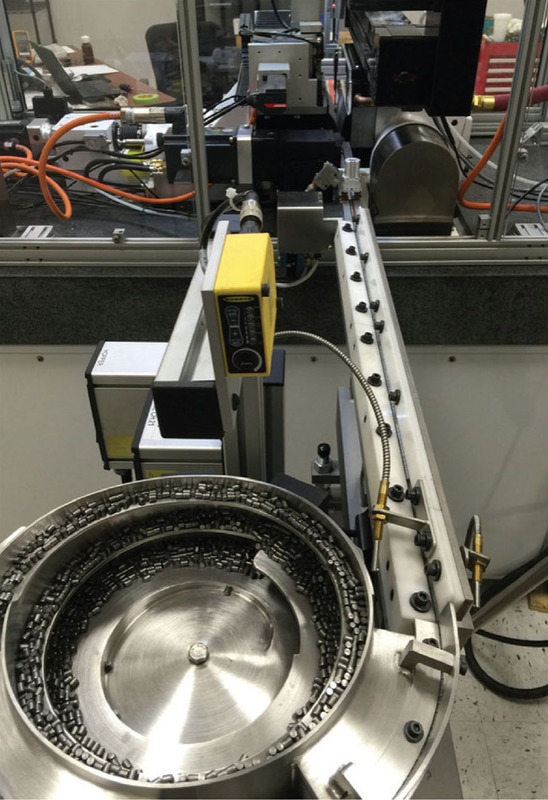 To develop a precision thrufeed grinding system, Glebar drew from its experience designing medical system solutions for applications such as cardiovascular guidewires, arthroscopic shavers, dental files, surgical tubing, catheter bodies, and orthopedic bone drills. 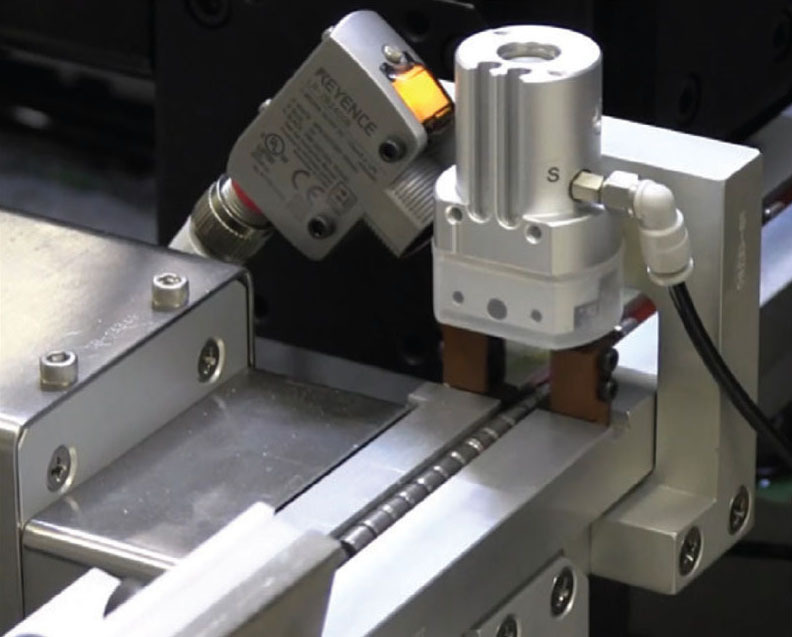 The machine utilizes a smart gripper, in a “pinch” action, to meter the parts into the machine. 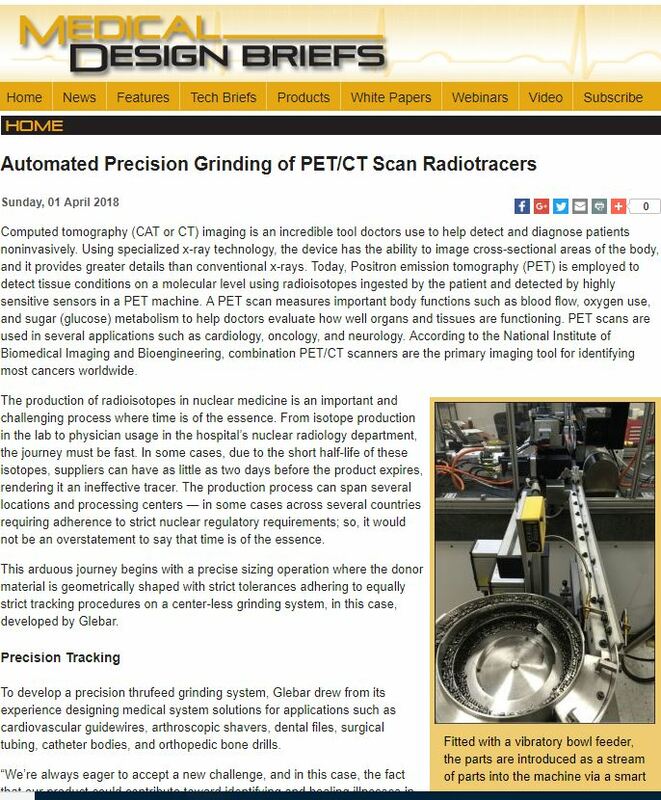 “We’re always eager to accept a new challenge, and in this case, the fact that our product could contribute toward identifying and healing illnesses in the medical field through radiological means makes our work even more rewarding — like the micro grinding systems our engineers design for surgical guidewires used in stent delivery for the heart, or arthroscopic shaver systems we’ve innovated for orthopedic surgeries,” notes Adam Cook, CEO of Glebar.